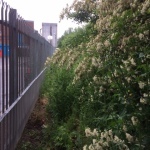 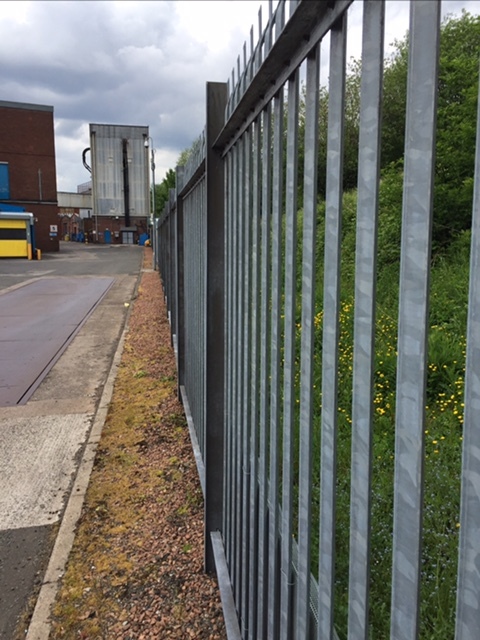 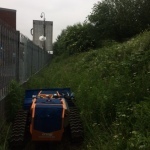 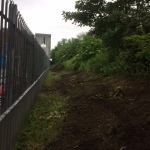 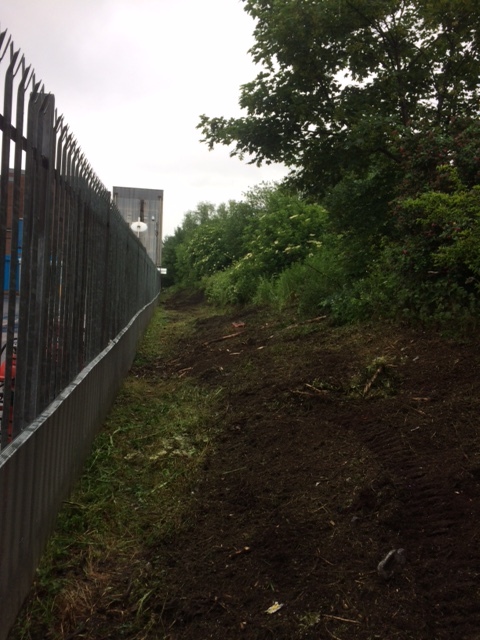 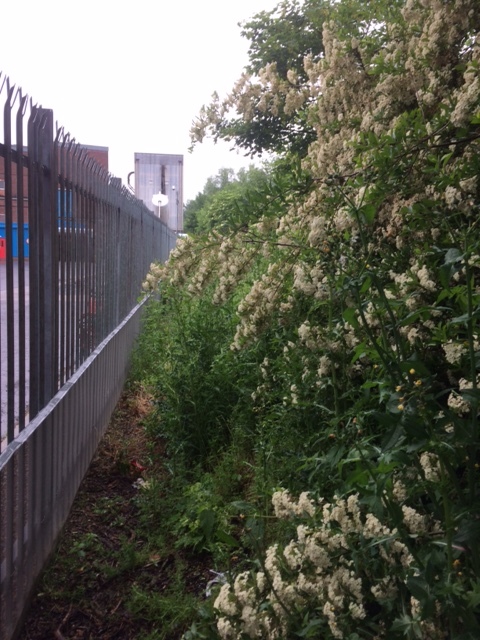 Our Client, Pladis Global, got in touch with Inex Works for a quotation to clear the overgrown vegetation at the fence line at McVitie’s Tollcross Plant in Glasgow – where we provide regular grounds maintenance service and have for years. 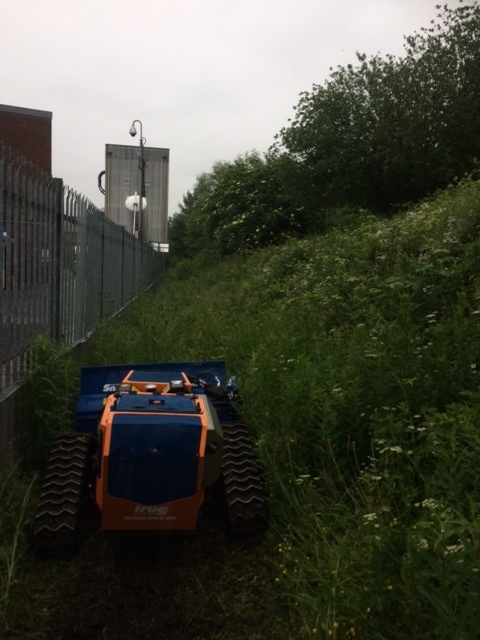 Due to the angle of the banking and the tight space between the vegetation and the fence, we knew the best solution would be our trusty remote mulching slope mower. 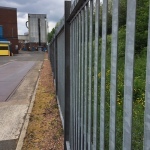 On completion of the works, our client was extremely satisfied, and further went on to say how pleased they are with the great service our company provides for McVitie’s.